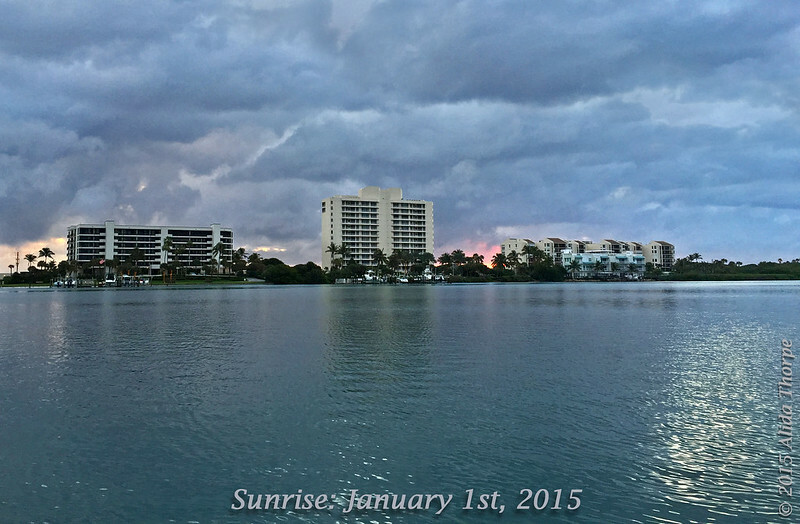 I've been taking a new year's sunrise photo since the year 2000. At that time, we thought the world was in danger. Many events have taken place since then, both good and bad. And each year we begin with the hope and promise that everything will be better. Wishing you all the good things in life: health, happiness, peace and love!